As a project engineer, Lucas' focus is CAD drawings, submittals, and assisting in estimating/managing larger projects. Lucas joined the SGS Glass Co. team in 2010 as an assistant estimator and CAD drafter. A few years later, Lucas also took on managing smaller projects, and then was promoted to project engineer. 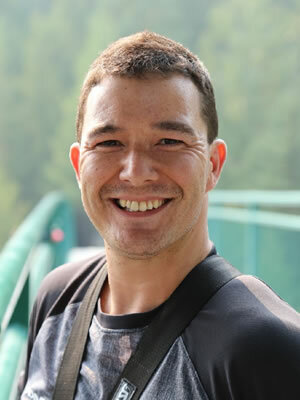 Lucas graduated from University of Washington Seattle in 2007 with a Bachelor’s degree in engineering. Lucas' enjoys working with the talented team members at SGS Glass Co. and expanding his knowledge of the glazing construction world. Lucas values teamwork and has always believed hard work is the key to a successful business. His favorite part of working at SGS Glass Co is the opportunity to work with an array of colorful characters that create a pleasant work environment.